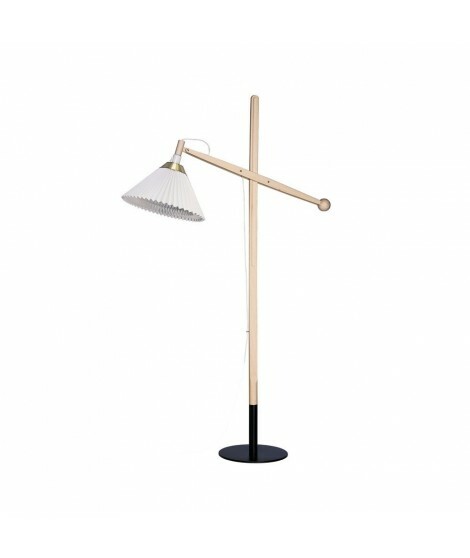 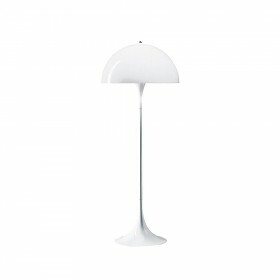 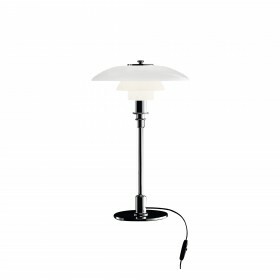 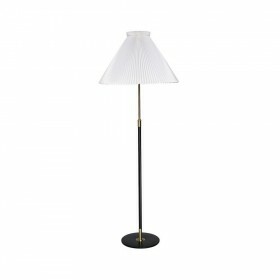 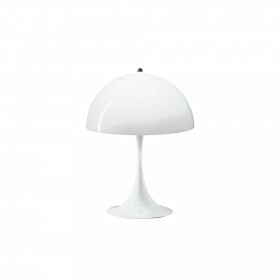 The Le Klint 325 floor lamp in white PVC is washable and antistatic. 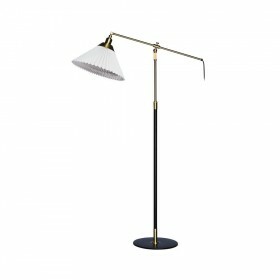 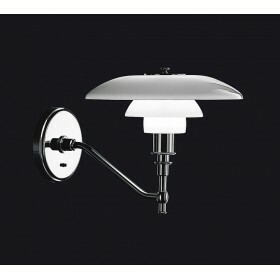 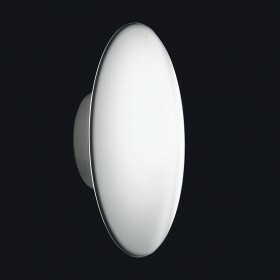 The angle and height are adjustable thanks to its telescopic system which provides optimal quality lighting. 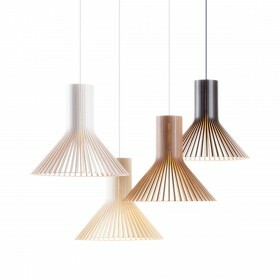 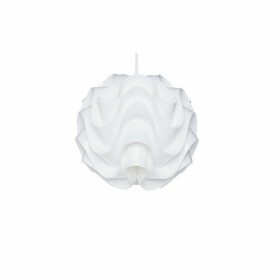 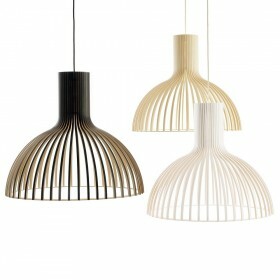 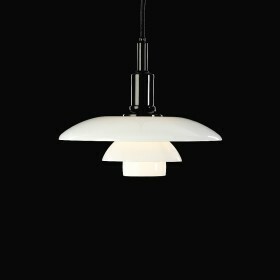 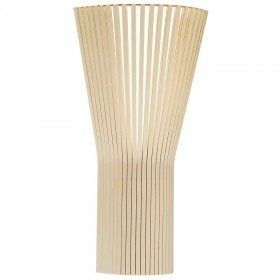 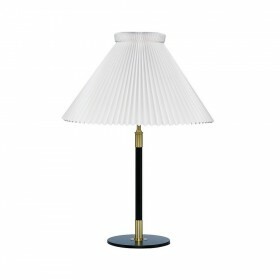 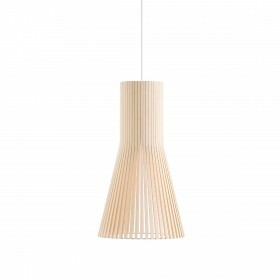 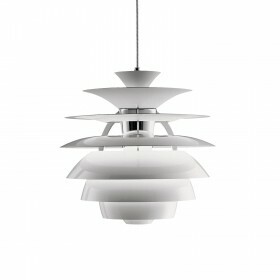 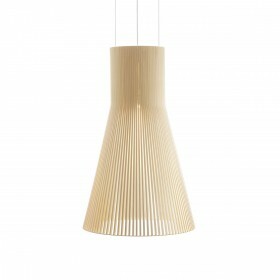 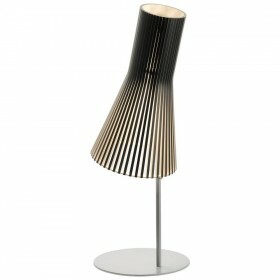 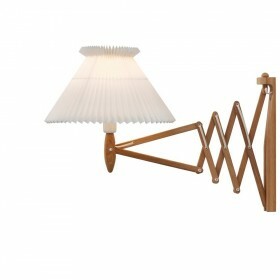 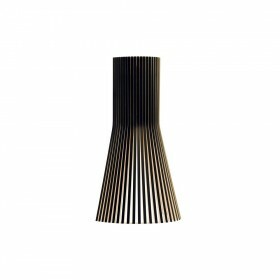 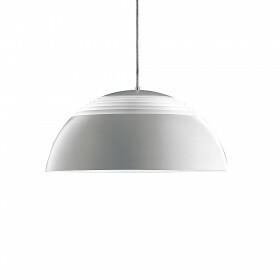 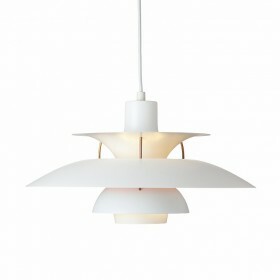 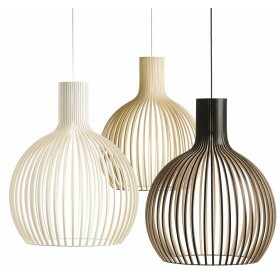 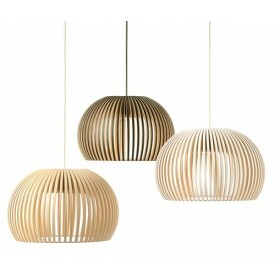 Its pleated white PVC or paper shade was produced in compliance with Danish craftsmanship traditions. 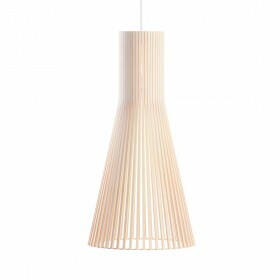 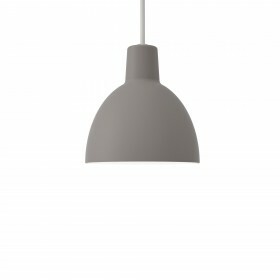 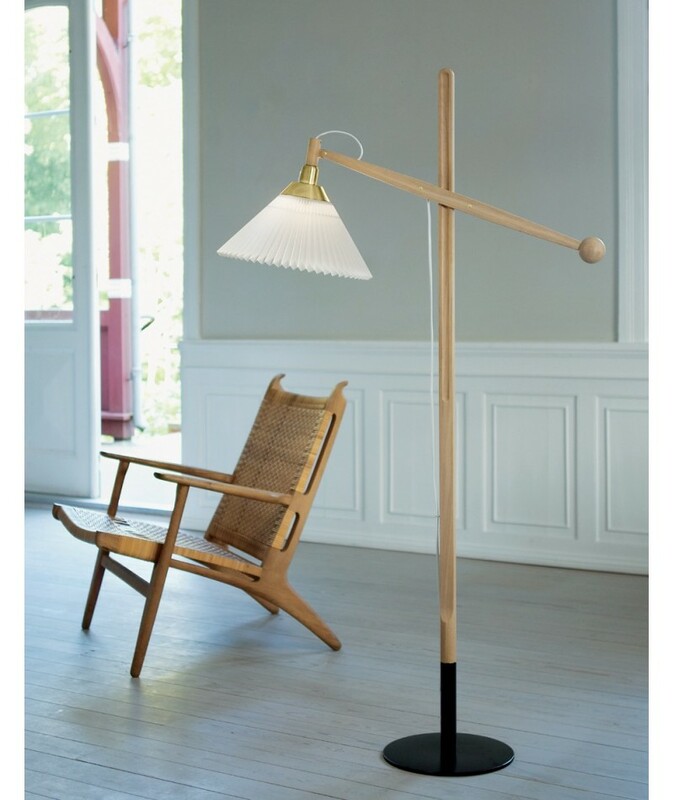 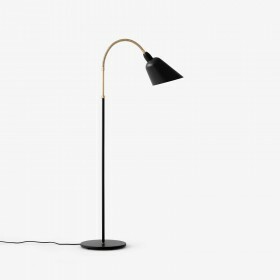 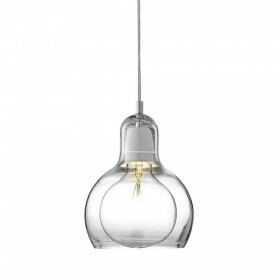 Le Klint 325 is available in oak/beech (with white cable) or in walnut (with black cable).